Dustin has dedicated the last 14 years to the landscape industry. The last 4 of those years he has served as Sebastian River Farms’ lead Grower. 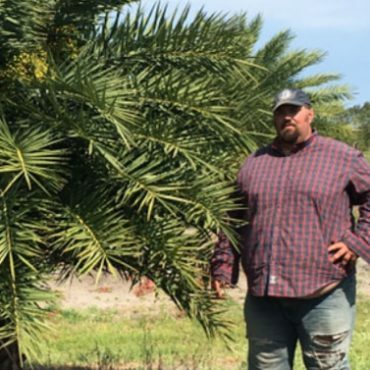 Dustin combined his vast knowledge of landscaping and plants to transform and grow Sebastian River Farms into the amazing 200 acre farm it is today. His attention to detail, knowledge of trees specific to this region, and dedication to the highest standards, has resulted in over 75 varieties of impressive, highest quality trees. Tom Hammond’s lifelong passion for growing agricultural and landscape products spans 45 years. His career began in the Midwest farming corn and soybeans. 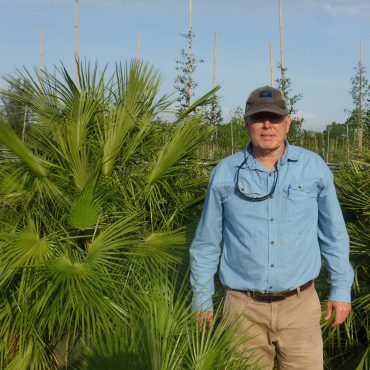 Then, 30 years ago he returned to his hometown in Vero Beach, FL to create Hammond Groves, a Citrus Farming Operation and then Sebastian River Farms, which focuses on high quality landscape trees and shrubs. Jessica has 20 years experience in the landscaping industry, from construction/installation to maintenance to design/sales. Her extensive knowledge and experience combined with her basic fundamental love of plants and trees, lead her to join the Sebastian River Farms team. As a broker and sales specialist, she can fill any of plant list requirements. 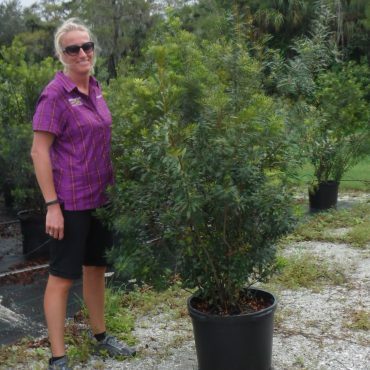 Jessica's commitment to excellent customer service and sourcing the highest quality trees will make it easy and enjoyable to fill your plant list needs. 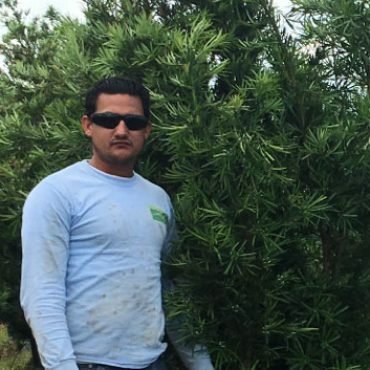 Sebastian River Farms is a wholesale tree farm located in Vero Beach, Florida. The nursery grew out of Tom Hammond’s passion for agriculture, which began 45 years ago on the flat wood soils of south east Florida.